W.A. 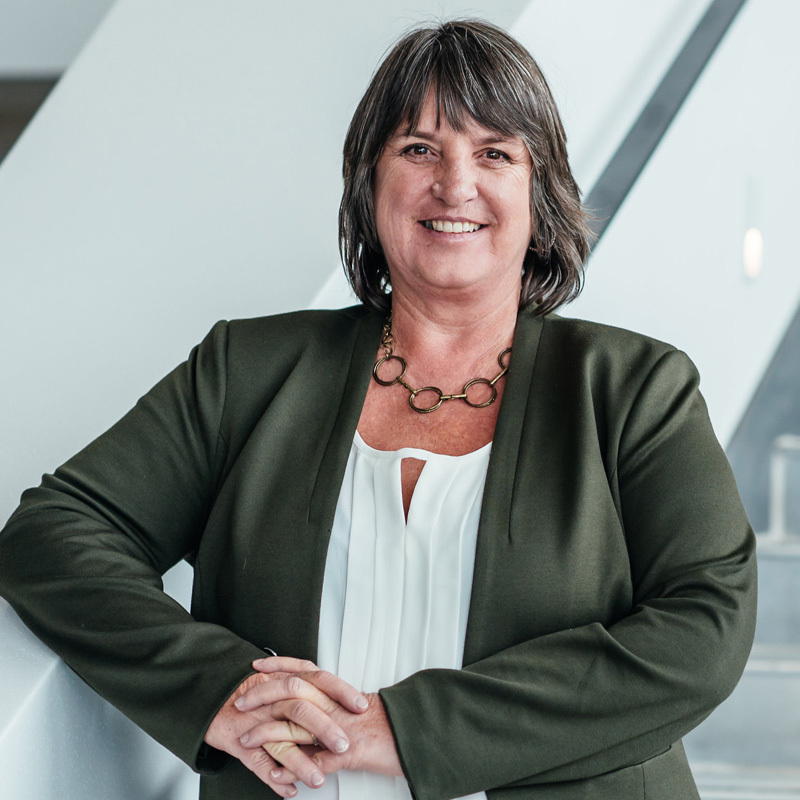 Robinson is pleased to announce that Debra Smith, CIM, has achieved successful registration with the Ontario Securities Commission as an advising representative (AR). This achievement further strengthens Debra’s capabilities related to investment services and managing the Frontenac Mortgage Investment Corporation fund, as well as helping her better support the firm’s discretionary portfolio and fund clients. Debra has been part of W.A. Robinson since 2002 and is currently Director of Culture and Talent for the Robinson group of companies. She has experience in corporate accounting, personal finance and income tax preparation to complement her investment and management expertise. In addition to obtaining her CIM designation, and now registering as an advising representative, Debra has completed several finance, tax and accounting courses through St. Lawrence College and the Certified General Accountants (CGA) program. Debra’s AR registration reflects a commitment to constantly raising the bar within the team at W.A. Robinson Asset Management Ltd, which is the only portfolio manager in Eastern Ontario outside of Ottawa. Founded in 1980, the firm has provided professional financial services from its base in Sharbot Lake, Ontario, for over 35 years. We welcome you to contact us for further details.